On Anatomy Sheet No. 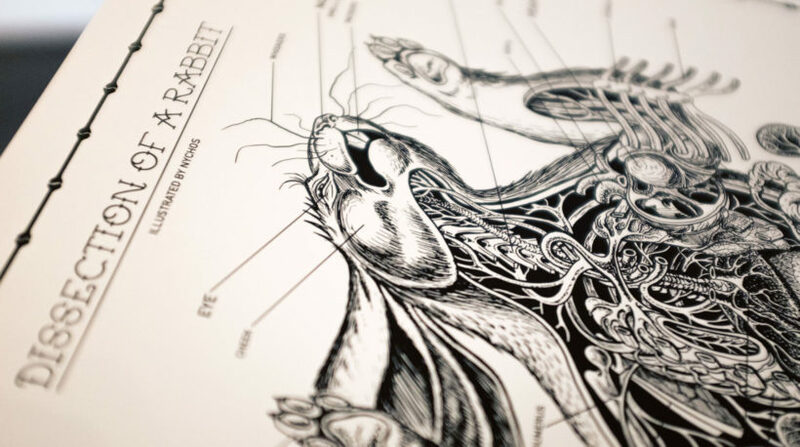 6/10 we reveal the rabbit’s insides. 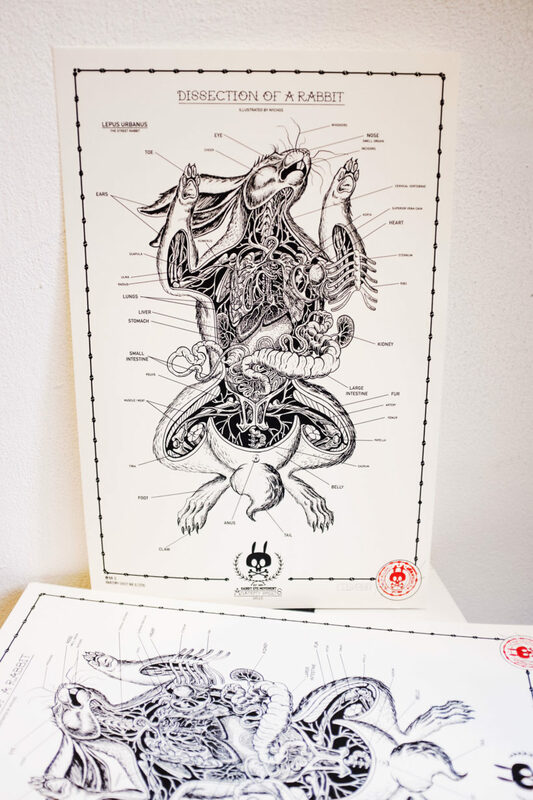 The second dissection in the series is selling fast, make sure to get yours before it’s too late.